Autism, Organ Donation and Sexual Assault Prevention Awareness are among the causes drawing awareness during the month of April. Here are some of the most popular products available to support these causes. 1 in 59 children are diagnosed with an Autism Spectrum Disorder. 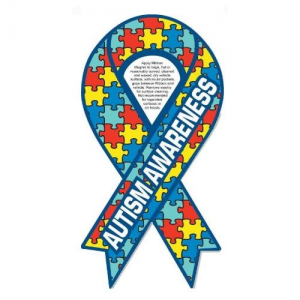 Help shout out about this puzzling condition with this 4″x8″ ribbon car magnet. Every 10 minutes, a person is added to the national transplant waiting list. 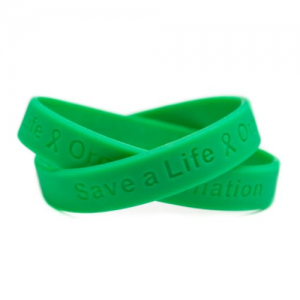 Spread the word about organ donation. Available in 8″ adult & 7″ youth sizes. Every 98 seconds, someone in the U.S. is sexually assaulted. 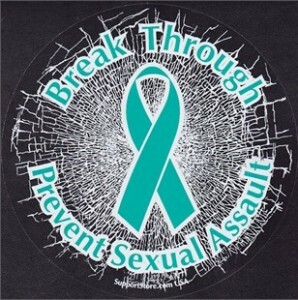 Raise awareness in your community with this 5.5″ round Prevent Sexual Assault static window cling. 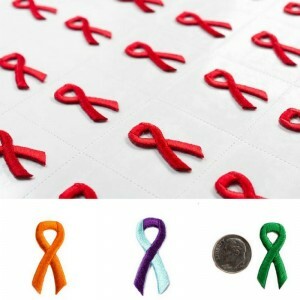 Wear your support for your favorite cause on your lapel and more with our embroidered ribbon stick-ons. Stick them on a shirt, a hat, a helmet, cards, phones, name tags and more. 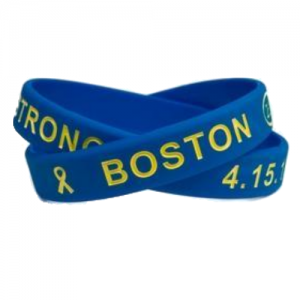 These embroidered ribbons come packaged 25 to a perforated sheet inside a protective plastic bag and are available in 16 different colors. Save 10% on all Embroidered Ribbon Stick-on 25-packs through April 3, 2019. No coupon required. Discount instantly applies at checkout. How well do you know your moles? Skin cancer is the most common form of cancer in the United States. Each year, more than 5.4 million skin cancers are diagnosed with a small percentage of cases being the more serious type, melanoma. A majority of melanoma skin cancers are associated with sun exposure. One or more bad sun burns in a person’s life can more than double their chance of developing melanoma later in life. Self-examinations are key to early detection so any skin cancers or melanomas that are found can be treated and removed. 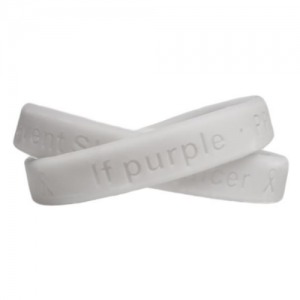 Shout out your support for Skin Cancer Awareness this May with your favorite SupportStore products. April is Autism Awareness Month and with tomorrow being World Autism Day, supporters are working to help spread not only awareness but also understanding and acceptance. Autism Spectrum Disorder (ASD) affects 1 in 59 children in the United States (1 in 37 boys and 1 in 151 girls). Organizations like Autism Speaks define ASD as “a broad range of conditions characterized by challenges with social skills, repetitive behaviors, speech and nonverbal communication.” No two situations are exactly the same, and because the spectrum is wide, those living with autism function at varying levels. Early intervention is important and gives the thousands with autism a bright pathway for the future. Your SupportStore purchases not only help you shout out what you care about, but also allow you to collect Cash for Causes points that can be redeemed for donations to the Autism Society as well as other selected organizations.